The Radisson Hotel Group, one of the world’s largest hotel groups with eight distinctive hotel brands and more than 1,400 hotels, is proud to announce Sonja Dive-Dahl as General Manager of the 487-room Radisson Blu Hotel, Bucharest and the 210-room Park Inn by Radisson Bucharest Hotel & Residence. 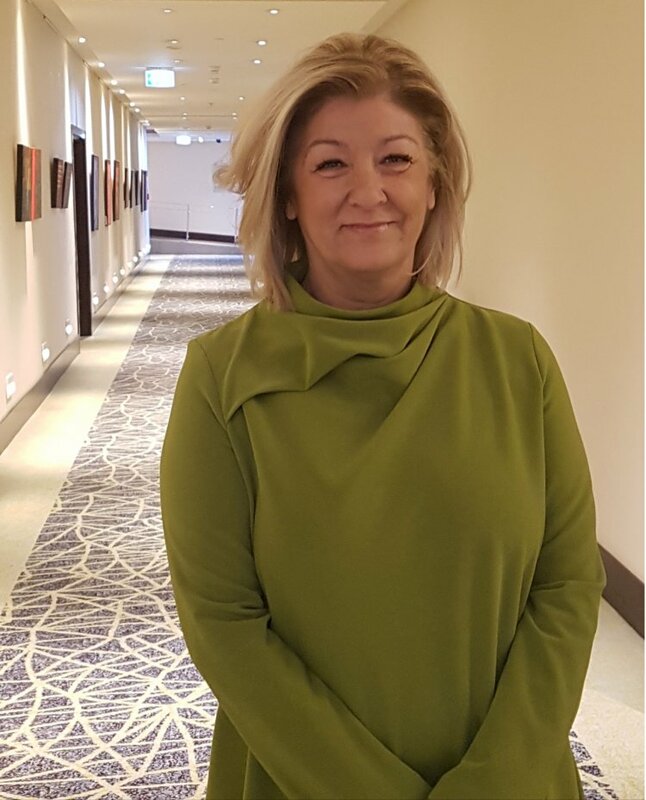 Sonja Dive-Dahl joins the team from Malmö, Sweden, where she was recently the General Manager of Radisson Blu Hotel, Malmö and also acted as District Director for Denmark and Iceland. She started her career in the Group already in 1988, following with roles for the Radisson Hotel Group in Sweden, Bulgaria, Poland, Slovakia as well as landmark properties such as Radisson Blu Bosphorus Hotel Istanbul, where she also served as District Manager for Turkey and was responsible for eight hotels and four openings. In addition to boasting a central location, the properties Radisson Blu Hotel, Bucharest and Park Inn by Radisson Bucharest Hotel & Residence are perfectly situated near the Romanian Athenaeum Concert Hall and just 3 kilometers from the country’s Palace of Parliament. Meeting and event planning at Radisson Blu offers a choice of one of 11 high-quality meeting rooms and a ballroom and benefits from quality catering services and assistance from our dedicated Meetings & Events staff. The Park Inn by Radisson Bucharest Hotel & Residence completed the M&E sector with 4 additional meeting rooms.